"Yes. I really want to say it, but please wait until the FighterZ finals." The event the producer is referring to is the Dragon Ball FighterZ World Tour Finals, taking place in the second half of this month on 26th and 27th January. 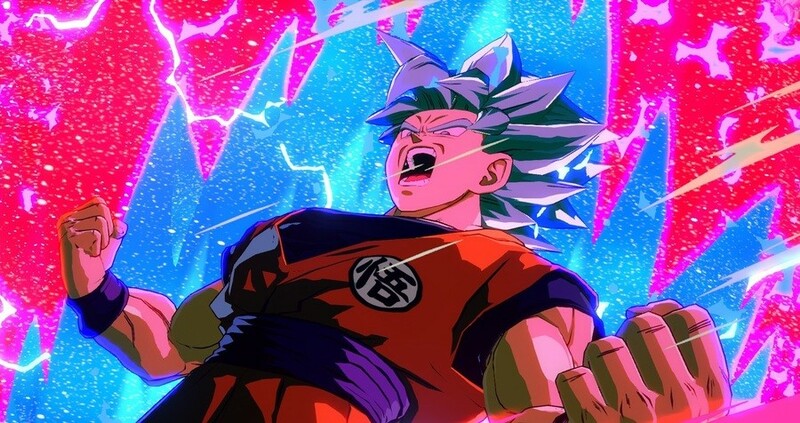 This reply follows on from last week's update FighterZ could potentially receive a second season of DLC characters after Bandai Namco Entertainment Europe's official YouTube account spent some time acknowledging user comments requesting another batch of DLC fighters. One of the replies even informed fans to "save the date" for the 26th and 27th January. 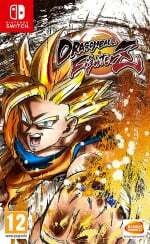 Would you like to see more DLC fighters for Dragon Ball FighterZ? What characters would you like added? Tell us below. Didn't they already have a 35 dollar DLC pack? I think your talking about the Fighter z Pass for $34.99. And i must say Dragonball Fighter is one of the worst offenders when it come to DLC(withholding content). I mean come on now they knew they were going to release these characters. EDIT: I have now been informed that it takes about 4 months to create each character i may have been probably been to judgmental. I said it before, I’ll say it again... Janemba or bust! It's not fair to the developers to say that making DLC is withholding content. The producer has mentioned in the past that each character takes about 4 months of work to do. They are genuinely putting a lot of effort into each character. That's why all fighting games have paid DLC in the first place. More money earned = more character per game. @Heavyarms55 Yes and if it is popular then it earns another 35 bucks. Same with Smash. @CurryPowderKeg79 I felt similarly, but when you look at the base game, it is pretty complete. Those extra characters are not needed, but if the game is good then I say support it. Fighterz is definitely a good game. The DLC is expensive but it’s worth every penny. This game is dope. I do hope they add more stages though, that’s the one thing that’s lacking, it’s a little light on battle arenas. I just got the game and I'm enjoying it quite a bit. I'll totally tune in! I finally picked it up on sale over Christmas. Really fun game - love the art style. Dipping back and fourth between this game and Smash.